Providing you the best range of fiber laser (1kw - 8kw, 250m/min) with effective & timely delivery. 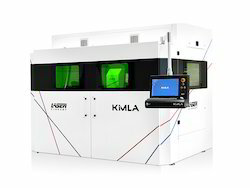 We deal with Kimla Fiber Laser machines from Poland. Looking for Fiber Laser Cutting Machine ?